Catherine Ling is an agent with the CIA. At a very early age, Ling was taken by her mother to live in Hong Kong but disease took the mother and a four-year-old girl was suddenly and frighteningly on her own. The American soldier father she never knew was long since out of the picture and there was no one else to care for the girl. She was one of the thousands of homeless in a city of many millions. Besides learning how to forage anywhere and eat virtually anything, Ling also learned within a few years she had another skill that could not only keep her alive but also earn her money and that was information. As a little girl who could move virtually unseen, she picked up all manner of tidbits that she discovered others would pay to know. She also learned how to flee from trouble when she could and how to smile and sweet-talk her way out of trouble when fleeing was not possible. And she learned how to maim or kill, quickly and very efficiently, when neither of the other options was working. As a young teenager, she met an older man named Hu Chang that helped her education in such matters considerably as the extremely dangerous Chang was an accomplished assassin who knew all there was to know about poisons. When she was seventeen, she was recruited by a man known only as Venable to work for the CIA. She was placed under the tutelage of a very much older man who gave her all his knowledge on clandestine work, and he knew a lot. Besides learning her craft from him, she also grew to love him and despite their age difference, they married and bore a son named Luke. One of the most dangerous assignments the two had performed was to take down a particularly nasty Russian power named Radovac and they did. Expecting that the Russian government would eliminate him, they moved on with their lives. So did a very vengeful Radovac and when Luke was two years old, the enemy struck back. Her husband was killed, she was beaten, and Luke was stolen. For the next nine years, Ling tried to get information about Radovac, and Luke, to get him back but Radovac had made himself valuable to the Agency and to others so tracking down either was almost impossible. But all things change over time and eventually the chance to end the nightmare came. 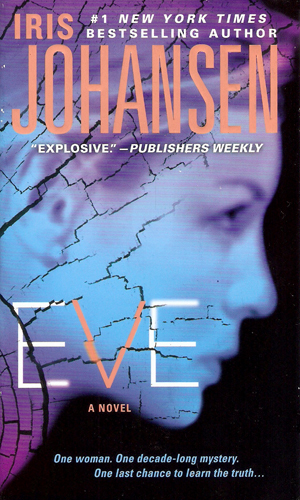 In 1998, best-selling author Iris Johansen created what instantly became a very popular mystery-suspense series about a forensic sculptor named Eve Duncan. Duncan’s daughter, Bonnie, had gone missing at age seven and the anguish over the loss nearly killed the mother. To help cope, she decided to use her intellect and her artistic skills to master forensic sculpting to help others get the answers she could not get about her own child. 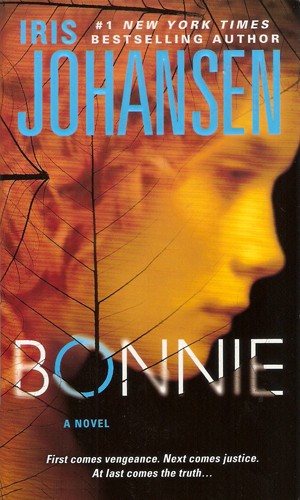 Over the next decade, Ms. Johansen continued the series and a huge number of people followed the adventures but the question of what happened to Bonnie went unresolved. Finally the author decided time had come to get the matter resolved. As part of doing so, or perhaps as the catalyst for making the decision, she introduced to Duncan, and the throng of fans, a new character with her own need to learn what happened to her own child. 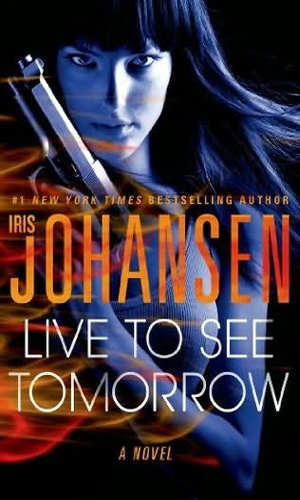 The first book listed in the Catherine Ling series is book #10 in the Eve Duncan series. 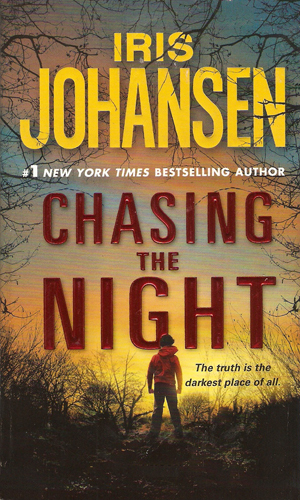 Ling’s crusade to find her son is resolved in that book but the promise to help that Ling makes to Duncan at the end keeps her very busy in the trilogy that Ms. Johansen wrote about the search for the truth about Bonnie. Ling is an integral part of that search so Duncan books #11-13 are considered here Ling books #2-4. Book #5 is Ling on her own and as dangerous and thrilling as ever. Since Radovac took her son nine years before, he has used that power to torment Catherine Ling and his influence with the CIA kept them stopping her killing him. Ling finally appeals to Eve Duncan to help find her beloved Luke even as Radovac is helping an Islamic terrorist strike at the U.S.
Eve Duncan is determined to find out what happened to her child, Bonnie, many years ago. Catherine Ling, deeply indebted to her, is there to help but that means going up against a very dangerous killer the CIA is interested in. 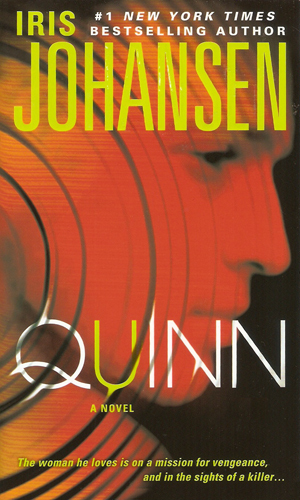 Joe Quinn has loved Eve Duncan for many years and would do anything to protect her. Protection is definitely needed when Eve Duncan and Catherine Ling get closer to the secret of Eve's daughter's death and find that the child's father, long thought dead, is alive and is a threat to them all. The truth about what really happened to young Bonnie many years before is close to being discovered by Eve Duncan but that truth is likely to do more than just hurt; it may well kill her. Catherine Ling is determined that will not happen to her friend. 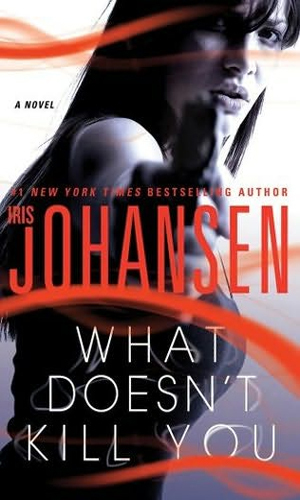 When the man who taught her surviving the streets of Hong Kong creates something very deadly and untraceable, a lot of people would do anything and kill anyone to get it. Catherine Ling wants to help but she must go up against one of the evilest men she has ever faced. Catherine Ling answers the call of her mentor, Hu Chang, who asks her to head to Tibet to find and rescue an elderly woman. Why Chang wants it done is unknown as is the fact that one of the evilest people Ling will ever cross is waiting to stop her. Someone with an ax to grind against Catherine Ling is taking it out on people she knew and cared for and it looks like her son, Luke, is on the killer's list. My searching for spy series brings me in contact with a wide assortment of great books and authors, many of whom I believe might be of interest to my wife who shares my love of reading but who prefers suspense and mystery to cloak and dagger. 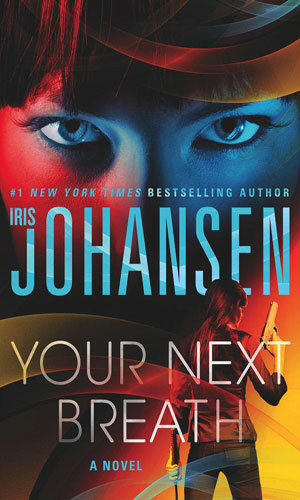 Imagine my pleasure when, finding what looked like a spy series, I simultaneously found one she would adore. She read all of the Eve Duncan books from beginning to end and I awaited her judgment. It was whole-heartedly positive. I had too many spy books to read to start Duncan at the beginning so I got my wife to give me the crib notes and I started the first of the Ling books. One point that shows how very good the author is is the fact that I did not need to ask my wife anything to catch on to what was happening. Sure, I asked the occasional question just to get her take on a character but not once did I wonder what was happening or “where did that guy come from”. In the next three books, the Bonnie trilogy, Ling is an important supporting cast member as is appropriate. In the fifth book Ling is back being the star attraction. I hope that Ms. Johansen will let her hang around for a while to come. While also keeping Eve Duncan busy, of course.